Statement of Work - Bilingual. Notice of Survey - Bilingual. Application for Prospectors Licence - Bilingual. Form 1 - Coal Application for a Lease - Bilingual. 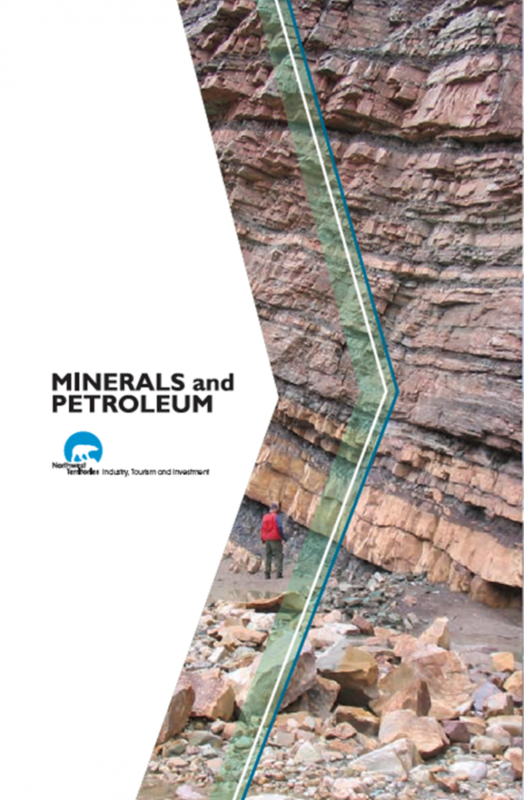 This brochure includes information and key contacts for: Petroleum Resouces Division, Mineral Resources Division, Mining Recorder's Office, NWT Geoscience Office, Financial Analysis and Royalty Administration, Client Service and Community Relations, and Industrial Initiatives. This document is available in English (page one) and French (page two). Transfer of Mineral Claim - Bilingual. The personal information on this form is being collected under the authority of the Mining Regulations and will be used for the purposes of administering the Mining Regulations. Notice to Protest - Bilingual. Application to Record Mineral Claims. Notice of Cancellation - Bilingual.